A few weeks ago, Dr. Nelson Jennings from Onnuri Church took me on a historical tour of some of the Christian history of Japan in Hokkaido. What a treat! Dr. Jennings and I were there for Onnuri Church’s Love Sonata evangelism gatherings which were fabulous, by the way. The conference, praise rally, and seminars revolving around the Love Sonata outreach were amazing and the gathering itself was filled with remarkably talented artists and musicians, sharing the story of God’s love. Pastor Jaehoon Lee, a good friend, shared a wonderful message that evening that I’m sure will stay with people for many years. 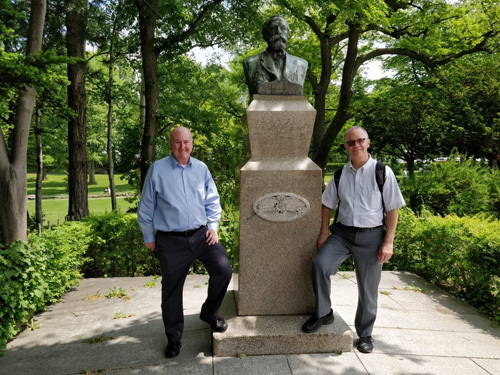 On one of the days though, Dr. Jennings took me around Sapporo and we toured Hokkaido University where Dr. William Smith Clark made a profound and lasting impact. 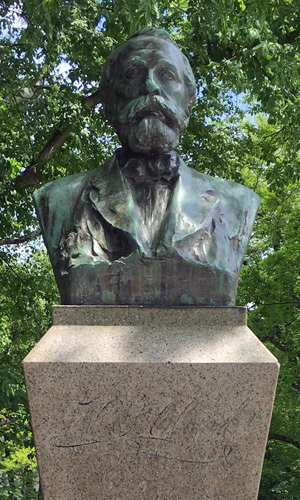 Pictures, statues and paintings of him are everywhere. And, he was able to disciple some key Christian leaders of that era, most notably Uchimura Kanzō and Nitobe Inazō. 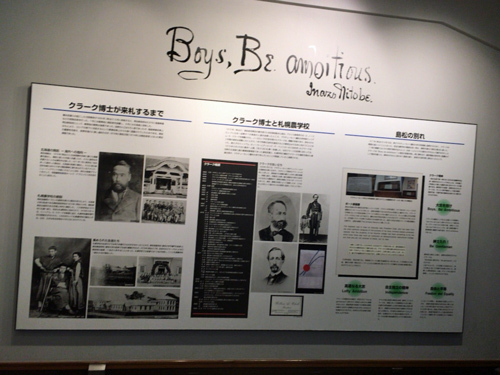 "Boys, be ambitious! 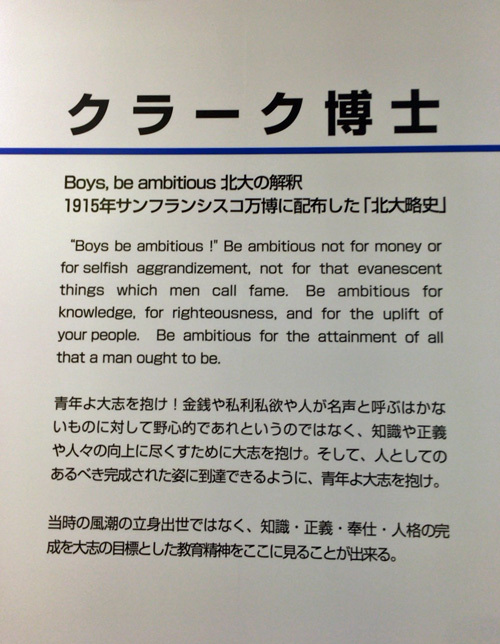 Be ambitious not for money or for selfish aggrandizement, not for that evanescent thing which men call fame. 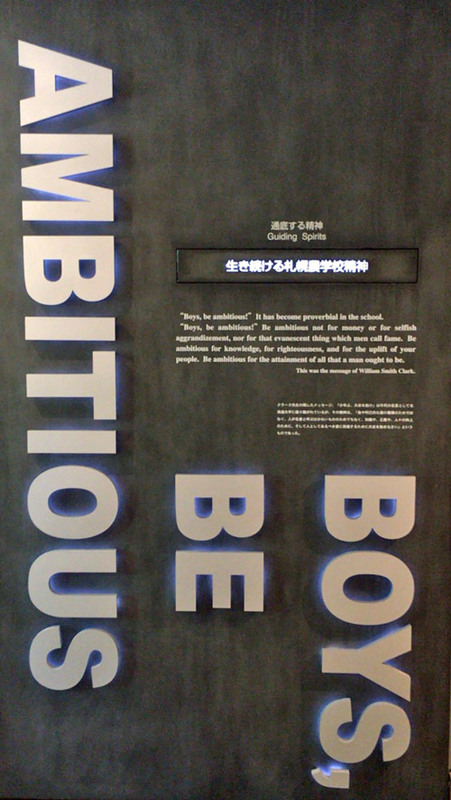 Be ambitious for that attainment of all that a man ought to be." 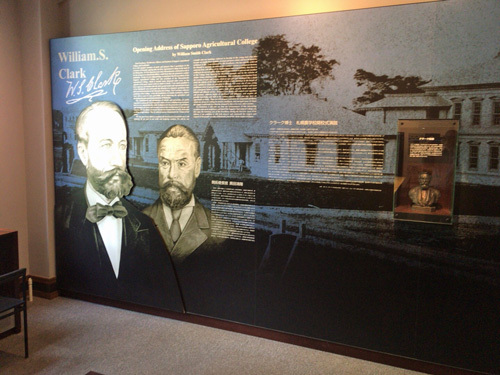 The fruit of Dr. Clark’s witness and ministry was powerful and you can learn a little about him here. "I for Japan; Japan for the World; the World for Christ; and All for God." I pray that I can Be Ambitious for Christ. As we dive deeper into Jesus and let him live in us, we can! May I someday have this same impact in my life and may many come to know Jesus personally here in Japan through my engagement here. 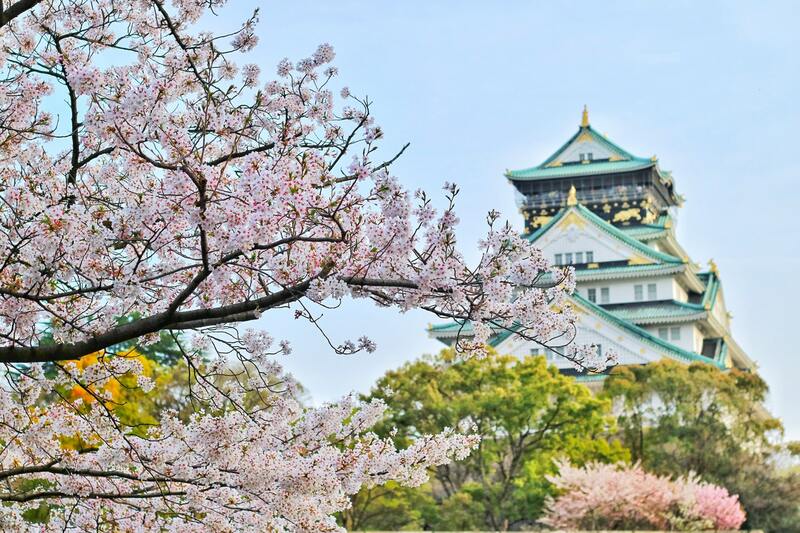 Would you join me in praying for Japan? 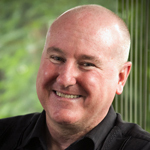 Would you become Ambitious for Christ?